Le carnaval d’Arlequin, Joan Miró courtesy of Albright-Knox Art Gallery (Buffalo,USA). Have you ever noticed that one sound can be a thousands others sounds ? 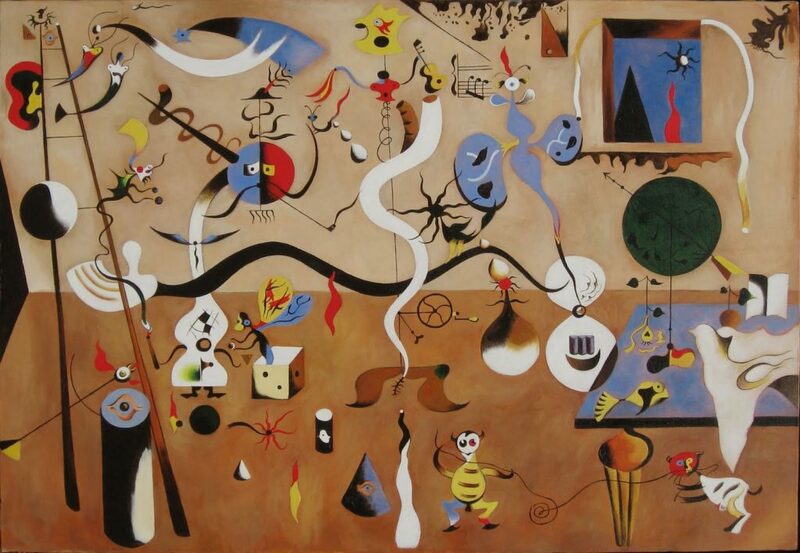 Before our eyes, a Joan Miro’s painting. With Sophie Gergaud, Stéphane Garcia, Margot, Marjolaine Leclancher , Marianne Gaudillère , Izabela Matos, Cécile Préfol, Gary Salun, Kat Lucas, Julie Auzou, Laure Rodier, Damien Fourcot, Anne-Line Drocourt. This entry was posted in #42 and tagged Jet FM. Bookmark the permalink.